We seek to steward the grace we have received from God by using our gifts to serve. 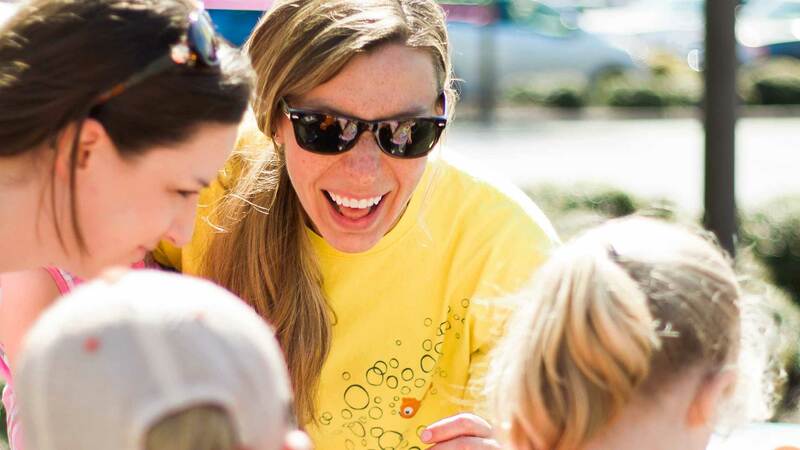 This stewardship takes many different forms – from serving on one of our First Impressions teams to teaching our preschoolers to leading our high school students to helping with grounds maintenance. We also have many opportunities to serve throughout the Clemson community through Local Missions. Help lead our church in worship through serving in the band, running sound, video, media, or lighting, or helping with video editing and graphics development. Provide rides for college students or individuals living in the Clemson community to and from Crosspoint. Help prepare, repair, and maintain the interior and exterior of our facility. Invest in college students by helping with events, outreaching on campus, and building relationships with students in our church and community. Utilize your technical or creative skills in photography, videography, graphic design, web design, content management, or writing in order to help Crosspoint fulfill its mission. Build impactful relationships with the international students in our community by inviting them into your home regularly. Help with answering telephones and various other administrative tasks in the church office.